Just a quick update today with some more WIP images of the Saint. More rivets added and the boiler hand rails, along with the fittings unique to the right hand side: exhaust injector steam pipe, pump arm and air pump and reversing rod (from the lever reverser on this variant). Next we added the drag box and rear steps and that's all of the main model complete for the square frame variant. 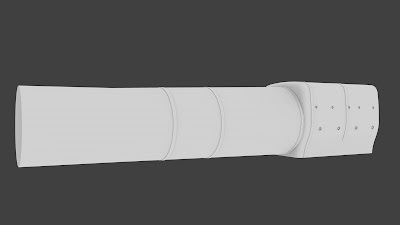 We then went back to the shared model parts and started to build the curved frame version. 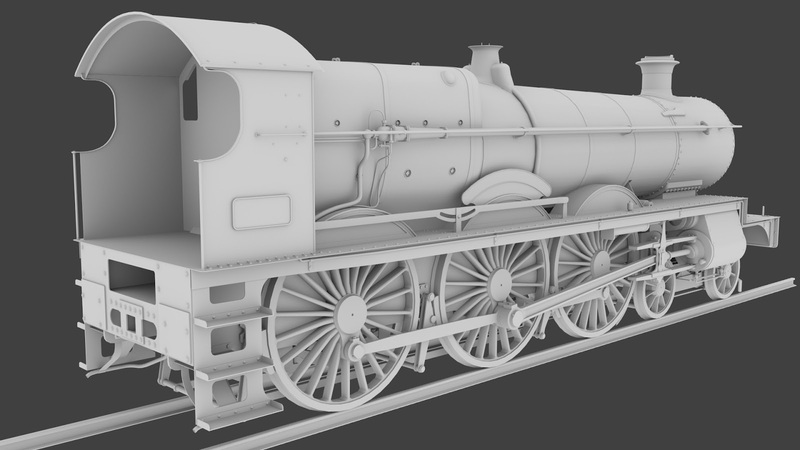 I'm afraid we forgot to take any WIP images during most of the work so here it is in a near finished state with the new curved front and cab. 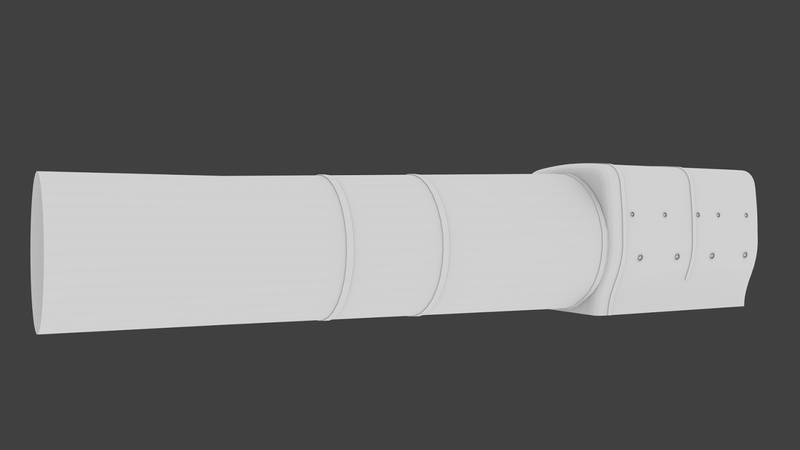 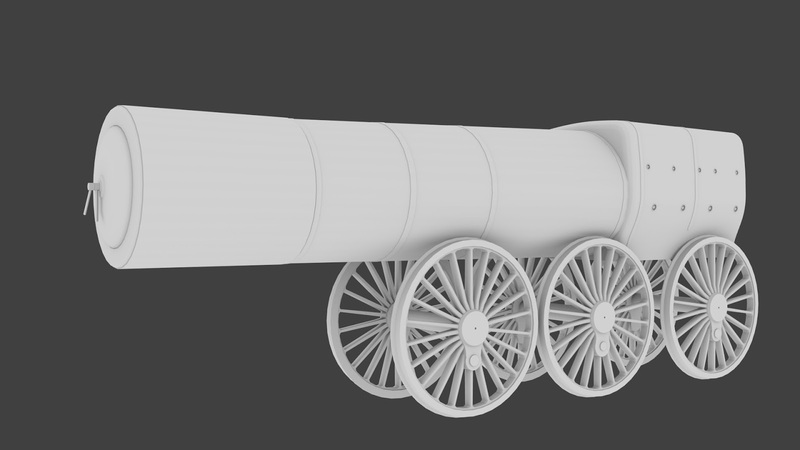 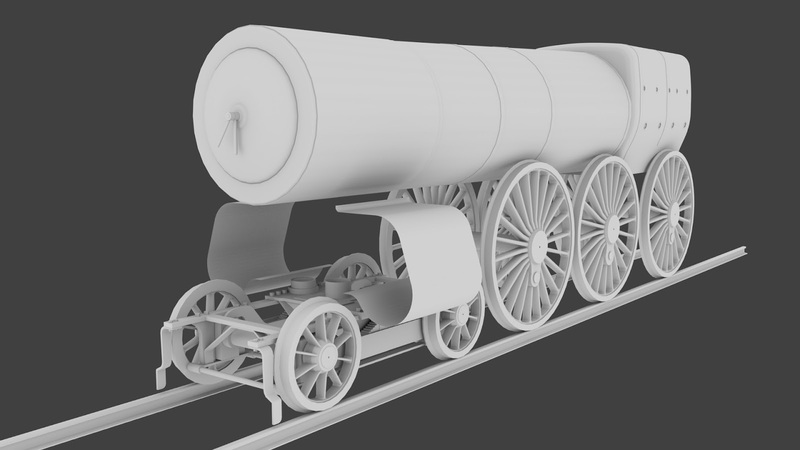 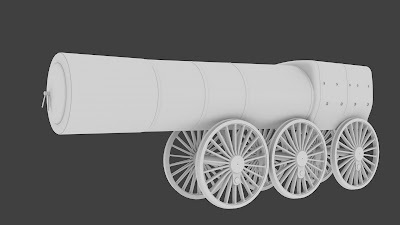 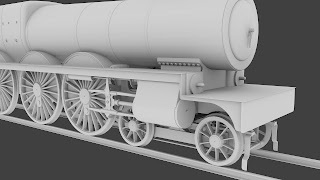 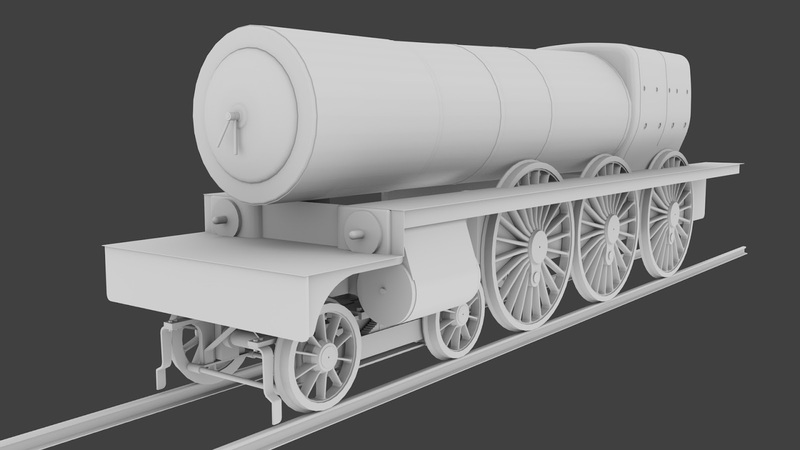 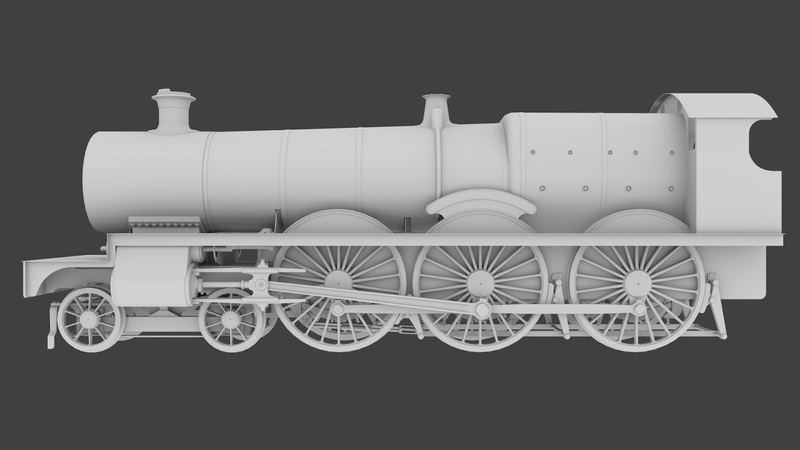 The rear steps are still to be added, as are the outside steam pipes on the smokebox. 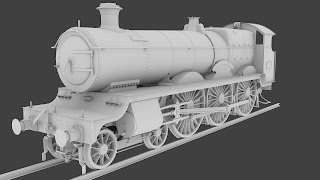 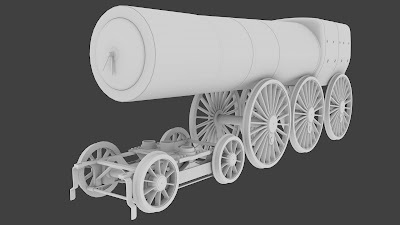 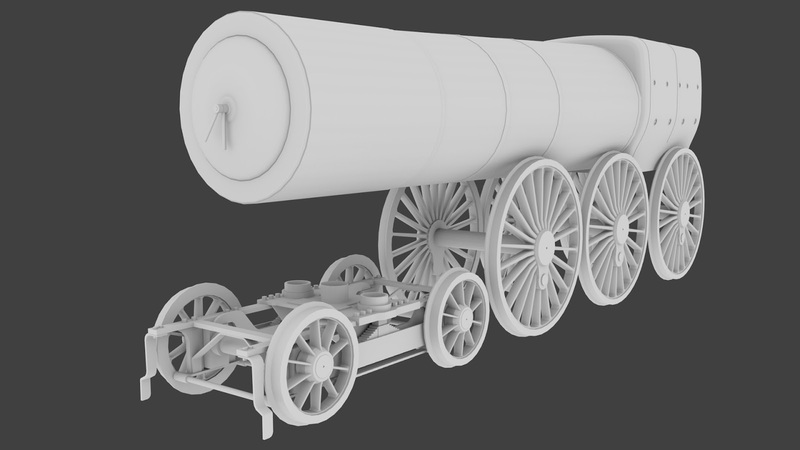 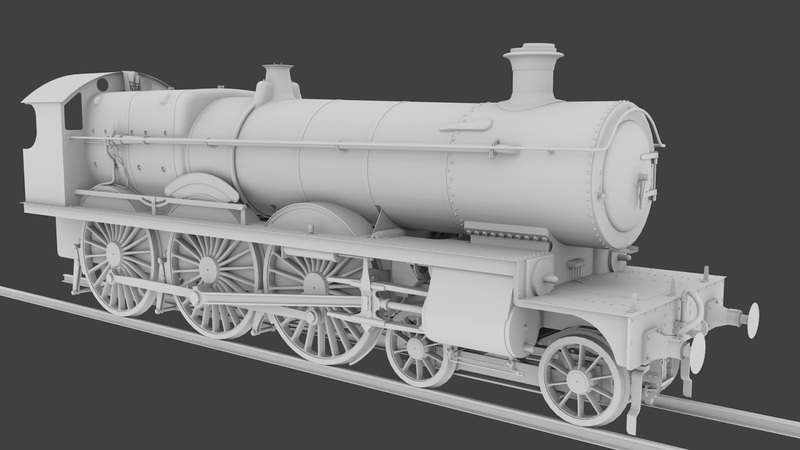 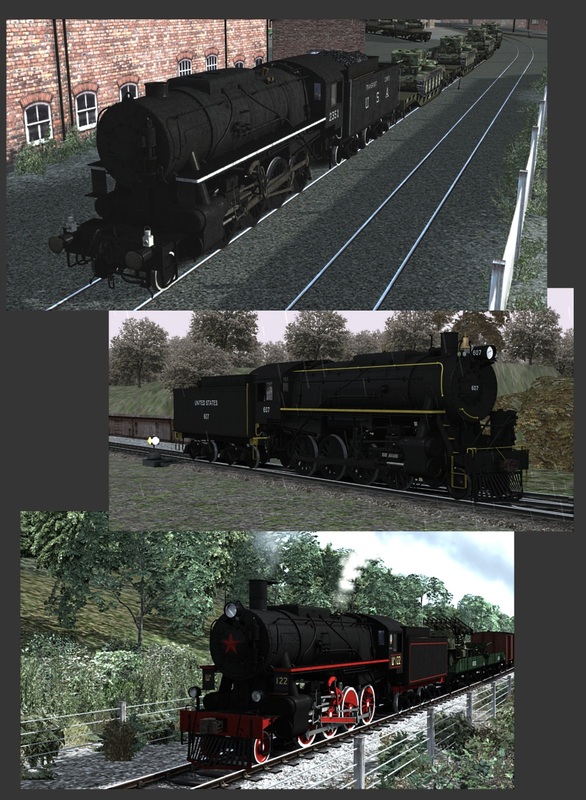 Next week's update should see these finished and the start of work on the tender.